Whether the number of personal cars should be reduced to resolve severe air pollution in India has been a heated debate for years. 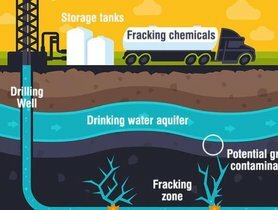 Although it seems difficult to forbid private cars from running on roads, there is another feasible solution: to use a vehicle which is run on a less-emission fuel. 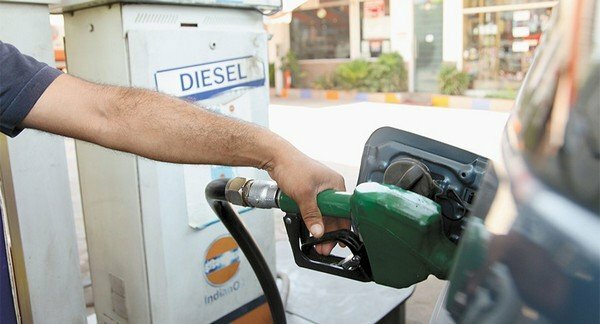 Realising the need to use more environmentally-friendly vehicles, many Indian people have chosen to drive CNG or petrol cars, but others still use diesel ones, which are now becoming less popular with Indian auto buyers. 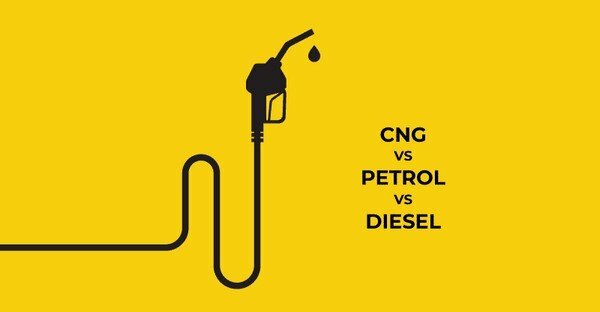 Let’s come to a detailed comparison among the three most popular car types: petrol vs diesel vs CNG-powered cars so that you can make a wise a decision on choosing one for yourself. With the answers to these questions, you can make a wiser buying decision and a better choice among petrol, diesel and CNG cars. Fuel prices can vary, depending on the location. Therefore, remember to compare the fuel prices in the same position. 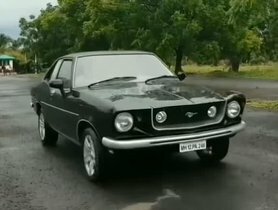 The upfront cost of a diesel car is roughly Rs 2 lakh than a petrol one, making the former the most expensive car of all. 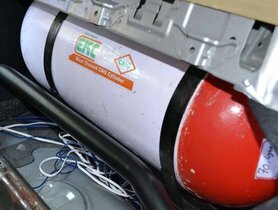 A CNG car is priced around Rs 85,000 – Rs 90,000 more than a petrol-powered car. Refer to the table below to check the average mileage and running price of petrol, diesel cars and CNG cars in the city. Infrequent driving: If your car runs under 500 km a month (less than 5000 – 7000 km a year), a petrol car will be your best choice. Average driving: If your car runs 800 km – 1000 km a month (10,000 - 12,000 km a year), CNG will be the most suitable fuel type for your car. 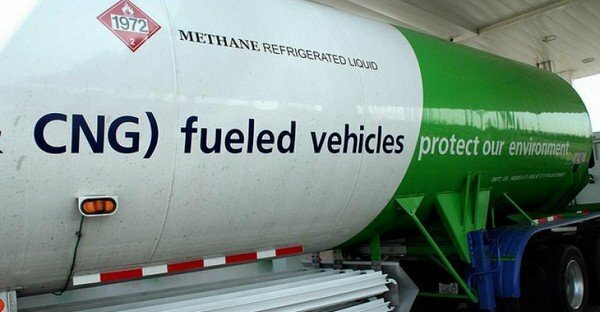 Frequent driving: If your car runs 1200 km – 1400 km a month (15,000 - 16,000 km a year), again, you should choose a CNG car. 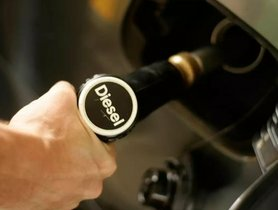 High driving: If your car runs over 2000 km a month (more than 20000 km a year), a diesel car is the most suitable as it can help you save a massive amount of money on fuel and maintenance expenses. The tables below show the pros and cons of petrol, diesel and CNG cars in comparison with each other. 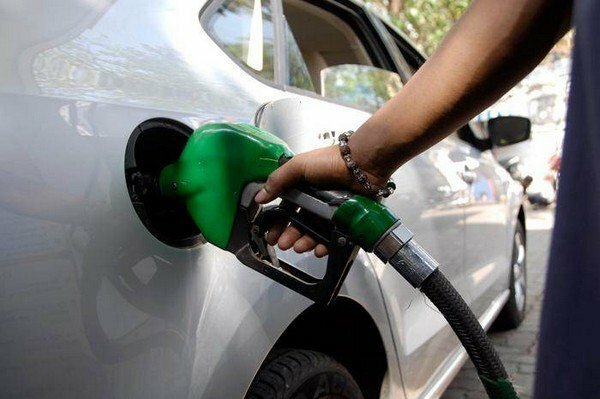 Also read - Petrol vs Diesel: Which one is better? 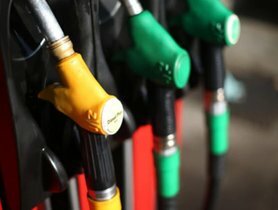 By now, we have provided you with a detailed comparison among petrol, diesel and CNG cars regarding their fuel price, practicality as well as pros and cons. 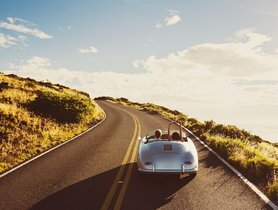 Have you made your own decision on which type of car to choose? If the answer is yes, let us know your choice in the comment section below. If no, do not rush since buying your travelling partner is as important as buying a house. So consider everything carefully before making the final decision, you will find your ideal car.